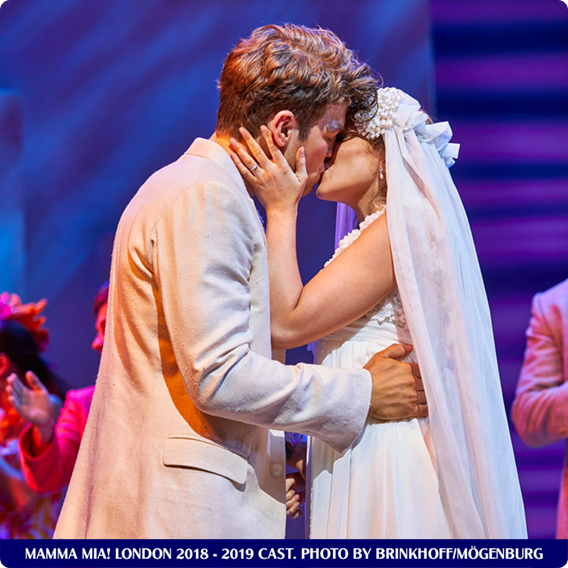 It's nearly Valentine's Day, so if you're stuck for gift ideas, why not treat your special someone with tickets to MAMMA MIA!? 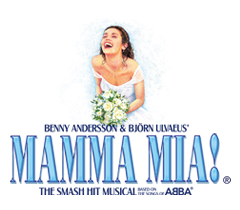 For tickets to all MAMMA MIA! venues, click here.